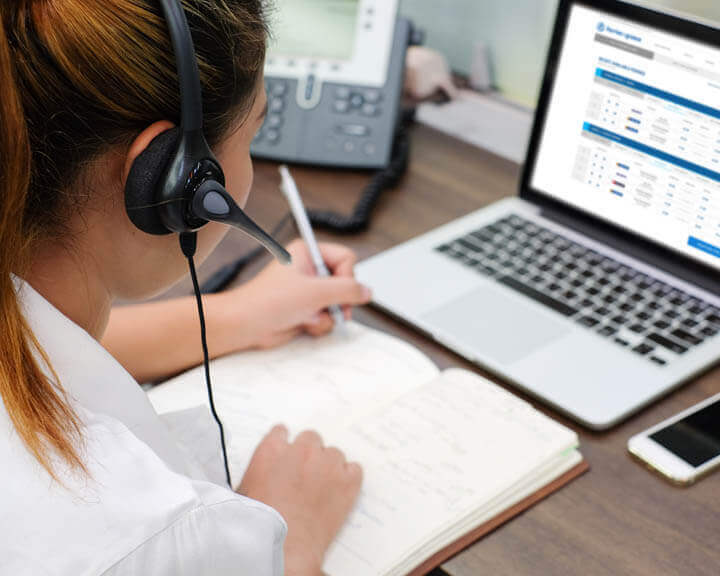 Call us at +30 211 85 03 006. There’s no denying it! Cyclades islands are one of the most beautiful island groups in the world. Allow us to paint the scene! Just imagine hills dotted with little whitewashed houses and blue domed chapels, wild natural landscapes, dramatic cliffs, turquoise waters, mouthwatering traditional dishes, breathtaking sunset views and endless sandy beaches… Honestly, Cyclades is unlike anything you’ve seen before! Being on the top of the bucket list for the most travel enthusiasts, Cyclades is the absolute dream destination for every type of traveler. 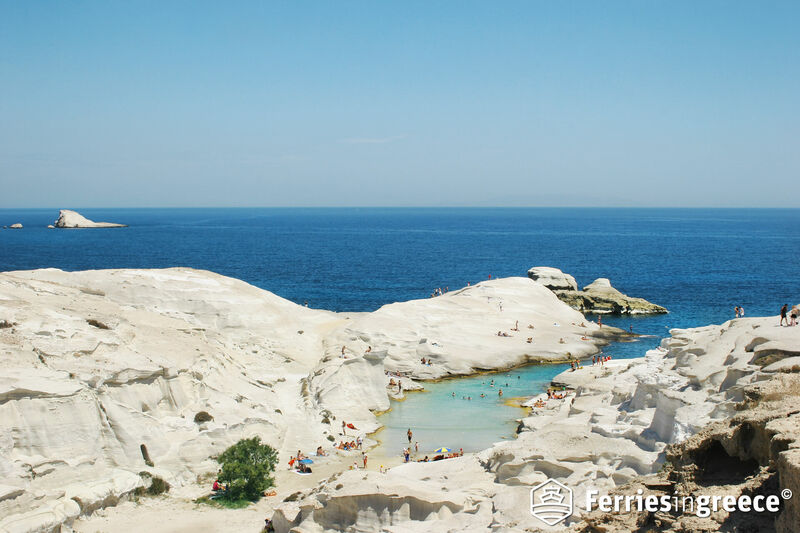 Organizing a trip to Cyclades from scratch is not the easiest thing to do. We think we can all agree on this. Luckily, you’re not alone in this! 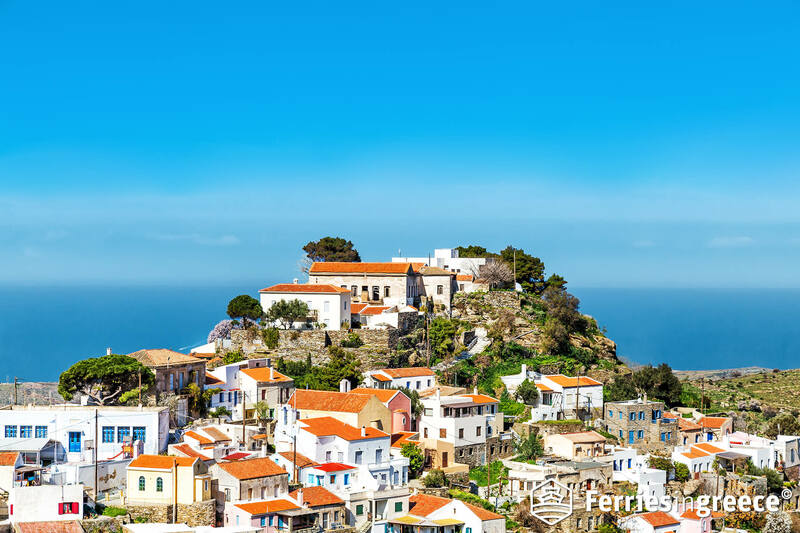 Planning the trip of a lifetime becomes easier than ever with a little help from Cyclades Chamber of Commerce! 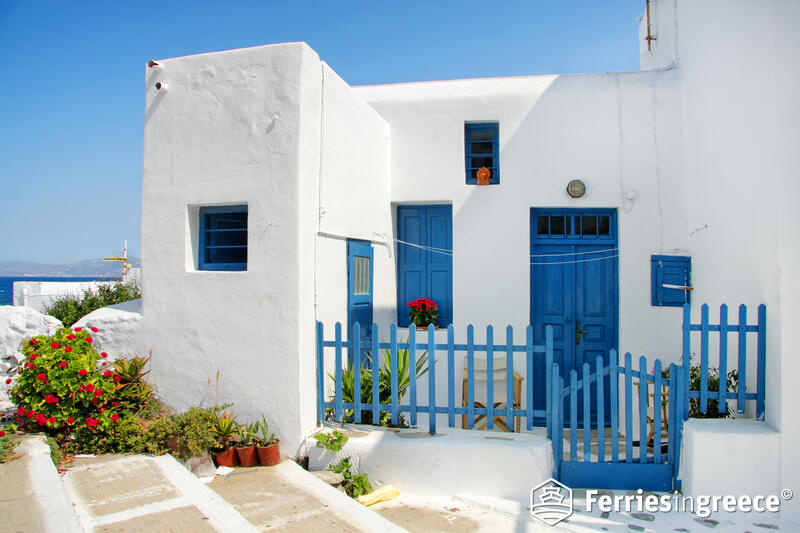 So, let’s see how you can discover Cyclades in 7 simple steps, through their website! The first- and most important- step is to choose where you want go. Be prepared, though, because it’s going to be a hard decision. 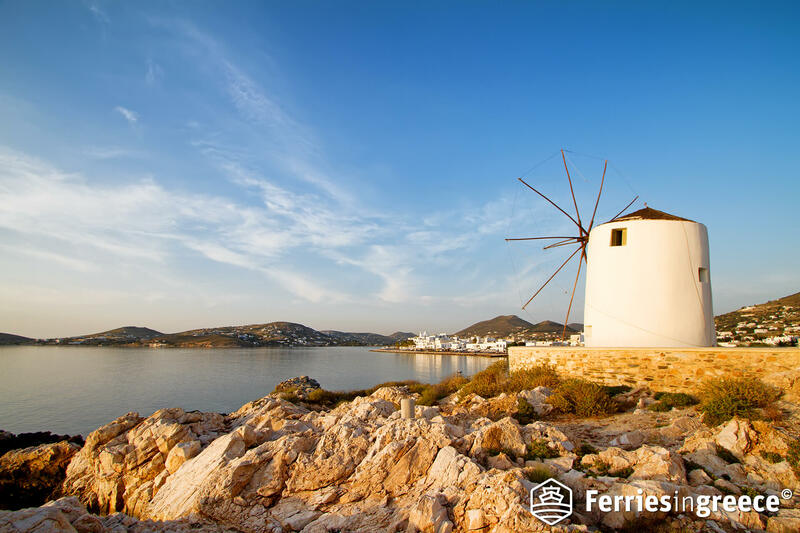 Sitting southeast of the mainland, Cyclades is the most famous island group in Greece. 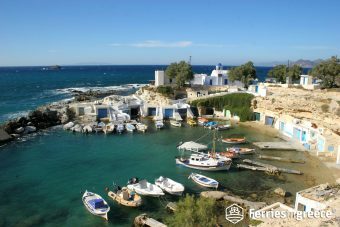 It consists of 24 islands: Amorgos, Andros, Donousa, Thirasia, Kea, Koufonisia, Milos, Naxos, Santorini, Sikinos, Syros, Tinos, Anafi, Antiparos, Iraklia, Ios, Kimolos, Kythnos, Mykonos, Paros, Serifos, Sifnos, Schinoussa and Folegandros. As for Cyclades’ name, it derives from the greek word “cyclos”, which means circle. Circle refers to the islands located around the sacred Delos island. 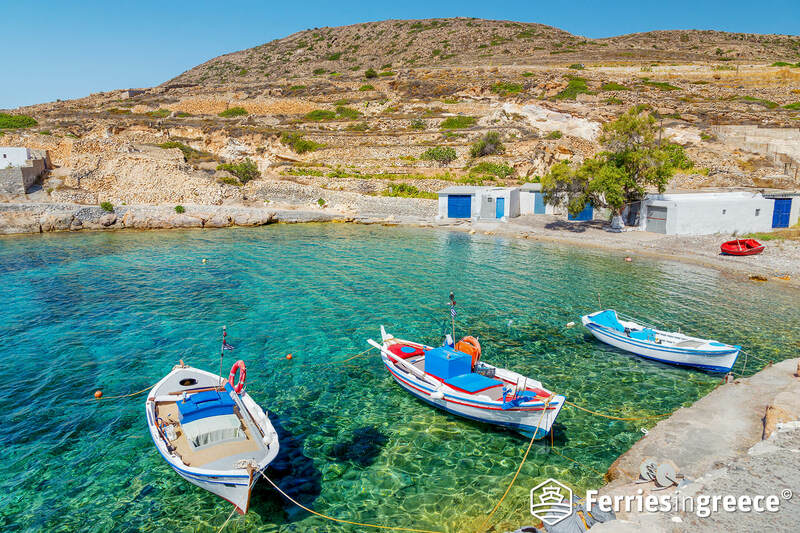 The truth is, all Cyclades islands are beautiful and have their own charm. The minimal cycladic architecture, the deep blue sea, the luxurious hotels and the authentic Greek hospitality of their people, will make you feel at home! From worldwide famous islands, such as Santorini, Mykonos and Paros, to hidden gems, such as Schinoussa and Folegandros, there’s an island for every taste. 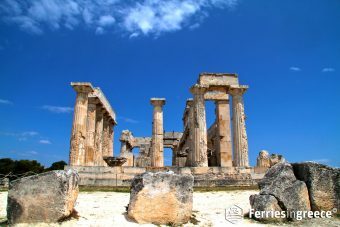 Once you choose your perfect Greek island destination, you can explore a complete travel guide of it! Reading this guide, you’ll learn everything about the island, from its history, sights, beaches and events, to useful phones. All in one! 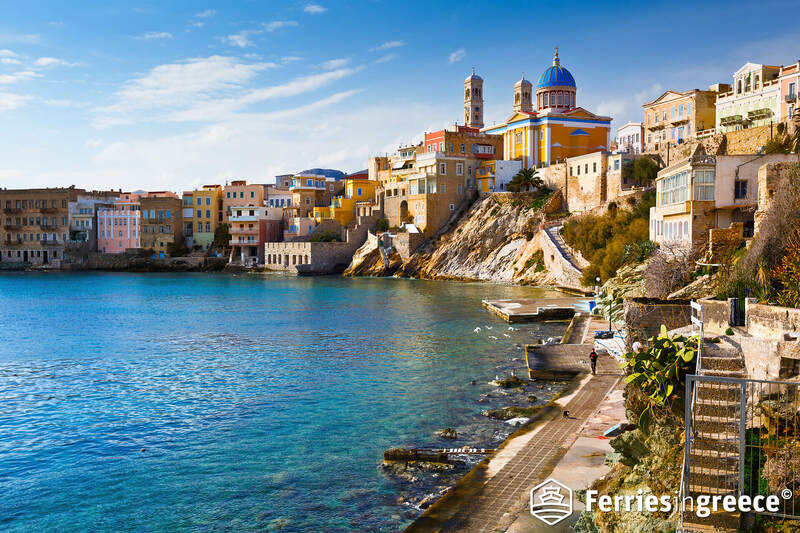 After deciding on which island you’d like to spend your holidays in, the next step is to book your accommodation in Cyclades islands. No matter if you’re planning to visit a popular island or an island under the radar, there are accommodation options galore! From luxurious hotels and villas, to holiday apartments and rooms to let, there is a Cycladic retreat for every type of traveler. So, no matter if you travel with your significant other, your family or a group of friends, there is no way you won’t find the accommodation that meets your needs. Tip: With just a couple of clicks in Cyclades Chamber of Commerce website, you can find the best accommodation in your island of preference. Well, it’s not a secret. Cyclades islands have a flourishing culinary scene! Cyclades’ gastronomy is based on fish, seafood, vegetables, fava beans, dairy and excellent wine. Some of the best local delicacies you should definitely try are: fish soup, roasted octopus, caper salad and “amygdalota” (almond sweets). Where can you taste them? There are many traditional taverns, where you can eat the local delicacies and luxurious restaurants, where you can indulge in gourmet meals. What will you go for? Well, entertainment is an essential part of holidays in Greece. 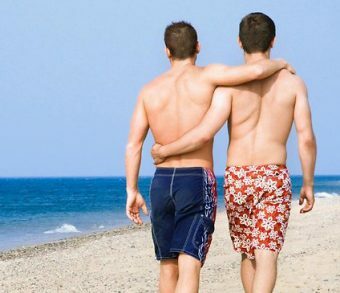 And, believe us when we say this, having an idea of the best places to go beforehand will save you both time and money! So, your best bet is to make a research on the best bars, clubs and cafes of your favorite island and make a “favorites” list. We know, though, that you may not know where to start from. 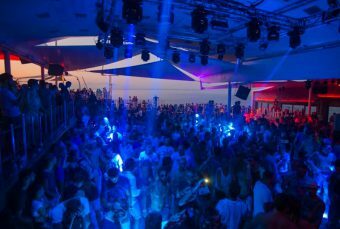 First step: Check the best bars, cafes, clubs and beach bars of all the Cycladic islands. Second step: Create your very own entertainment itinerary, according to your preferences. Better safe than sorry! Let’s be honest here. We all want to avoid the transportation hassle, right? 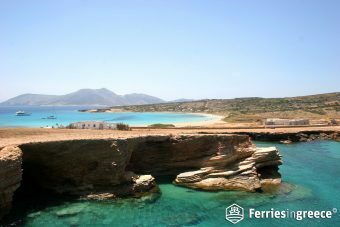 That’s why booking your transfer before arriving to the island is the best thing to do! Now, the most of the Cyclades islands are quite big. Therefore, booking your private means of transportation is highly recommended, so that you can explore the island on your own pace. Be it a car, a motorcycle, a bicycle, or even a boat, there are many ways to get around the Cyclades islands. Choose the one that’s better for you! Thanks to their rich history and wild natural landscape, Cyclades islands offer a whole heap of amazing things to do. You can peek into their culture in the numerous museums and explore their natural beauty through activities, such as hiking, tours and water sports. No matter if you are a history buff, or a water sports fanatic, in Cyclades you’ll find the best activities for you! 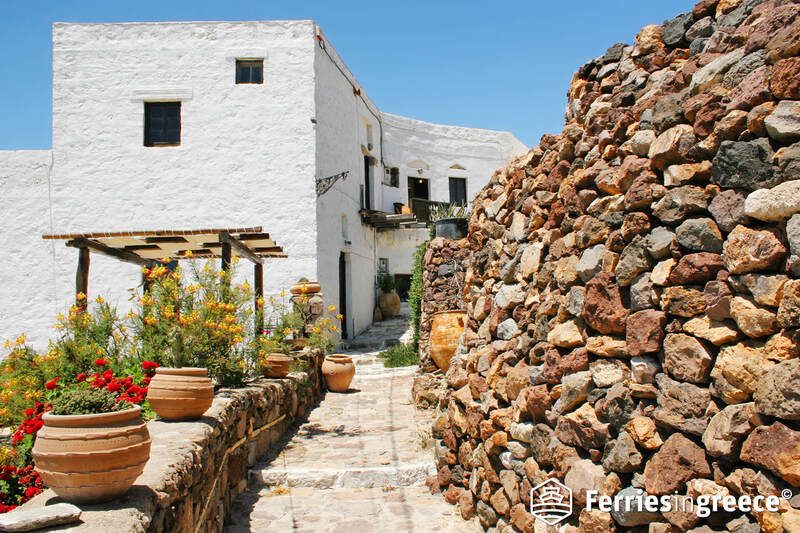 Thanks to their morphology and temperate climate, Cyclades island have a rich local produce. Cycladic islands are famous for their tomatoes, fava beans, cheese, wine and thyme honey. Apart from being used in the delicious local dishes, these products are sold in little traditional shops all around the islands. In the Cyclades islands you’ll find pastry shops, wineries, bakeries and all kinds of traditional shops, where you can buy the best local products. This way, you’ll take with you a delicious piece of your holidays in Greece. So, make sure you’ll bring an extra suitcase! 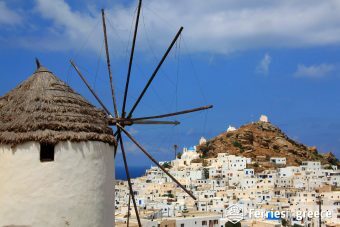 That organizing your holidays to the Cycladic islands is far easier than you thought! So, go ahead and discover the magic of the Cycladic islands in just 7 steps, through Cyclades Chamber of Commerce website. 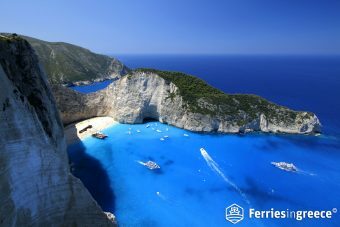 Your dream holidays in Greece are just a few clicks away! Ios Greece for dummies: Is it worth the hype?